SkyLab combines expertise in solar energy, wireless networking and communications, internet of things and digital business to provide customers with secure data gathering and delivery solutions over their Data Logistics Cloud scalable platform. When SkyLab’s latest customer, Sunseap, required the need to transmit critical data from its solar panels and inverters for reporting and long-term archiving, it turned to SkyLab for help. Sunseap required a solution that would help them gather over 4GB of data per month from thousands of solar sites located across Singapore. Due to such dynamic growth across the business, SkyLab knew it was time to re-evaluate its infrastructure and overhaul not only its network infrastructure but also its cloud storage capabilities. Underpinning the need for improved network and cloud storage provisioning, SkyLab needed total confidence in constant network performance and data availability. For SkyLab customer Sunseap, up to 25% annual savings are achieved through accurate end-customer billing for all power consumed, or sold to other parties. 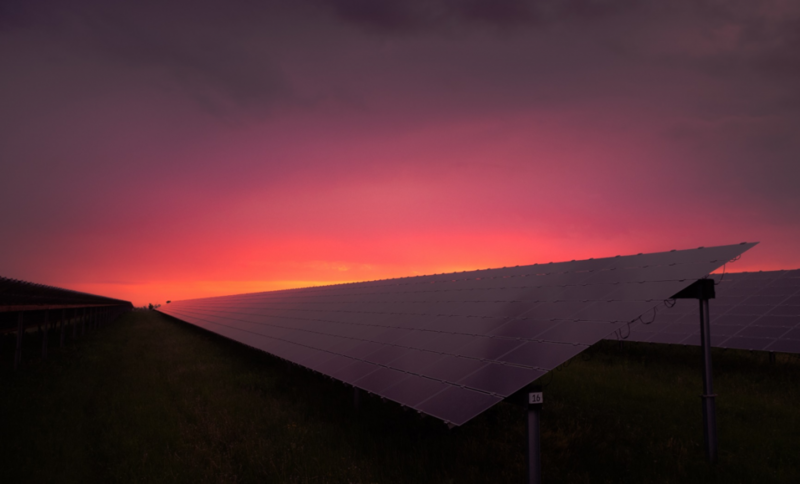 To avoid the capital investment needed to meet Sunseap’s demanding requirements, SkyLab turned to the Tata Communications solution team who were able to combine its IZOTM Cloud Storage solution with SkyLab’s own IoT solution to offer a cost-effective and secure system for the harvesting and archiving of data from SkyLab’s solar panels. By utilising a blend of services comprising IZOTM Private Cloud and IZOTM Cloud, along with Storage, Internet Connectivity, Managed Security Services and colocation hosting, SkyLab was able to deliver upon its promise to Sunseap to offer a state-of-the-art connectivity solution. The fully managed service is monitored in real-time around the clock, giving SkyLab the assurance it required in terms of constant network performance and data availability. As a result of adopting the Tata Communications solutions, SkyLab was able to deliver a high-performance infrastructure not only to the largest clean energy solutions provider in Singapore but also to its other global clients. The Tata Communications solution helped SkyLab and its varied customers meet regulatory compliance requirements by enabling a low latency network with an emphasis on high security for archived data. Tata Communications hybrid solution gave SkyLab the flexibility it needed to meet immediate demands, as well as future-proof technologies for faster growth. Furthermore, the use of an on-demand billing model, delivered to SkyLab a cost-effective pricing solution with the added bonus of being able to pass on real-world savings to its customers through accurate end-user billing.